Ocean Club Resort is the ideal place to settle down and enjoy your golden years. The beautiful climate and beachside atmosphere are perfect for relaxing and forgetting about all your cares. Your family will love the opportunity to come and visit you here and will likely be jealous that they can't move in themselves! Situated just south of the up-and-coming city of Port Macquarie, the resort in Lake Cathie puts everything you need right at your fingertips. From Doctors to shopping, and with everything in between, this town is as convenient as it gets. 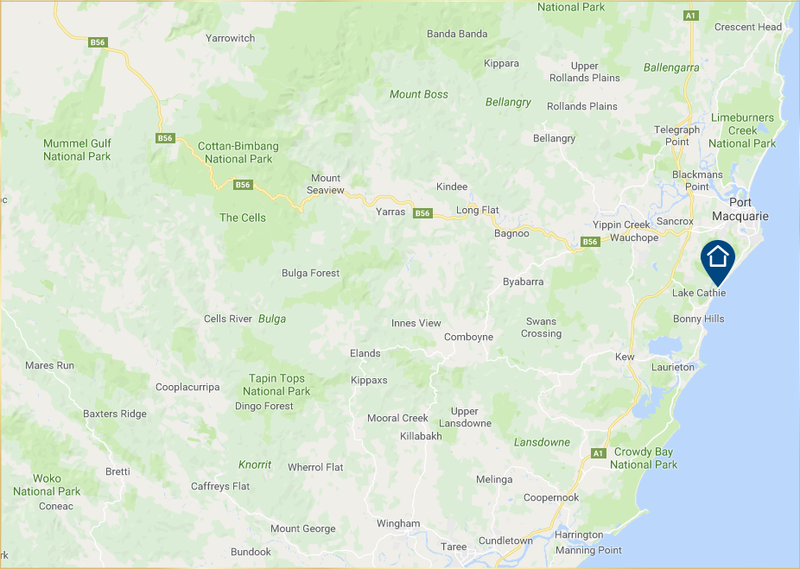 Port Macquarie is home to some of the best medical professionals and specialists in the country, meaning that quality medical care is never far away when you need it most. If you're craving a bit more excitement, Sydney's northern suburbs are just a few hours away, along the 4 lane Pacific freeway. Port Macquarie is a destination on the rise, particularly among the retiree community. The picturesque landscapes and year-round sunny weather makes this retirement village in Port Macquarie a wonderful place to call home. Stop by and see us today for a tour to see if you'd like to settle down with us here as well. We'd be happy to welcome you into our family.